Flat Iron Square Flea market in SE1, vintage, food and music. 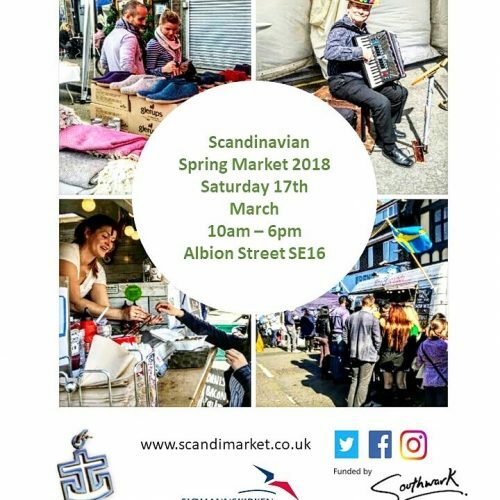 Flat Iron Square Flea market in SE1 is a new vintage and makers market full of curated treasures from around the globe. The market is based in the junction between Southwark Street and Southwark Bridge Road in a unique location, a few minutes away from Borough Market. The market runs every Sunday from 10am–5pm and offers an eclectic mix of stalls selling clothes, furniture, objects, ceramics, spectacles, books, magazines, vinyl and much more. Every week will have something different to offer. In addition to the classic layout, it will also have music playing and sometimes live bands to add to the fun vibe. Iron Flat Square Flea Market gives the chance to enjoy a little retail followed by a few drinks, brunch, lunch, dinner at the delicious restaurants and pop-ups in the complex. 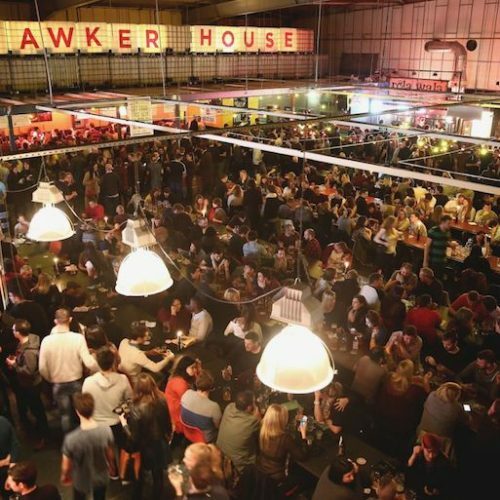 From street truck food to a nice meal indoors, there is something to enjoy while socialising with friends, family or just exploring on your own. ED? is a contemporary Spanish food concept with influences from other world cuisines where most of the core ingredients originate from Spain. Bringing wholesome, fresh and innovative salads that taste delicious and keep you fuller longer. A small syndicate of cooks and farmers bring their beloved Air stream Sylvia to Flat Iron Square to serve ethical, sustainable, uncomplicated food. Interested in a pitch at Flea? flea@flatironsquare.co.uk. Flat Iron Square covers 40,000sq ft. encompassing seven railway arches and surrounding open spaces, sited between Flat Iron Square, Union Street, O’Meara Street and Southwark Street, London, SE1. Flat Iron Square forms the first part of the new Low Line in London’s Bankside. Flat Iron Square comprises seven railway arches and Grade II listed building Devonshire House, with seven food vendors, three restaurants, three street food trucks, five bars and a live music and entertainment venue. The ethos behind Flat Iron Square is to create a casual and vibrant environment where music, food, entertainment, retail and culture blend together. Located in the heart of London’s Bankside, Flat Iron Square benefits from easy access to tube and train lines with a wealth of cultural activities on its doorstep – from The Shard to theatres such as Menier, The Bunker, Southwark Playhouse and Shakespeare’s Globe, art galleries including Tate Modern, Hayward Gallery and White Cube, and daily markets from our neighbours Druid Street Market, Borough Market and Bermondsey Market. Flat Iron Square is the first stop on London’s Low Line, an exciting project which sees the reopening of the walkway through Borough, based on the original railway viaducts. Once the Low Line is completed you will be able to walk down the Low Line as far as Waterloo, taking in different projects along the way.